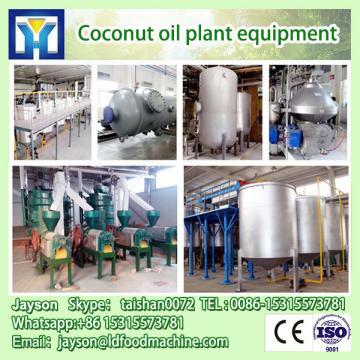 Buy Best price & quality Cold pressed coconut Screw Oil Press Machine - Shandong Leader Machinery Co.,ltd. 1.Saving labor: it can save 60% labor for equal output and 40% labor cost per day for one or two people are able to make production. 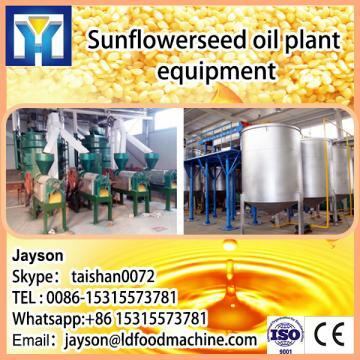 2.Widely used: it can be used to completely press more than 20 kinds of oil crops, such as peanuts,sesame, vegetable seeds, soybean, oil sunflower and flax by thirdlevels for one time. 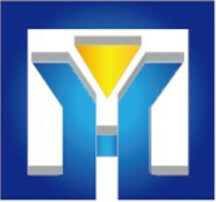 pure oil quality and meet the standard of health quarantine. 4.Small land-using: an area of 10-20 m2 workshop can meet the demands of production. 5.Convenient and safe: concise structure, small occupation area, it use the fully enclosed protection, convenient and safe operation. 6. About pressing:some parts of the oil press such as the press chamber,press screw will be pre-heated. 8. About machine:Labour saving and electricity saving, high oil yield and performance, aesthetic appearance, highly structured, easy to installation. 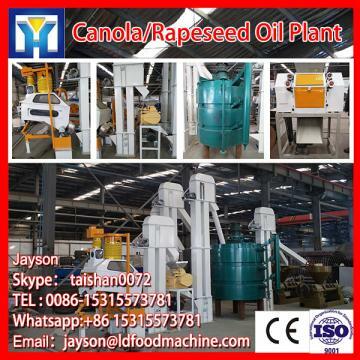 When oil press is operating, prepared material enters the chamber from the hopper and then moves forwards by the rotating pressing screw and is pressed. Under the high pressure condition in the chamber, friction between material and screw, between material and chamber will be created, which also creates friction and relative movement among material particles. On the other hand, root diameter of the pressing screw varies larger from one end to the other. Hence, when rotating, it not only pushes particlesmoving forwards but turns them outwards as well. Meanwhile, particles adjacent the screw will rotate along with screw's rotating, causing every particle inside the chamber to posses different speed. Therefore, relative movement among particles creates heat which is necessary during manufacturing because of helping protein change property, damage colloid, increase plasticity, decrease oil's elasticity, resulting in high oil productivity.